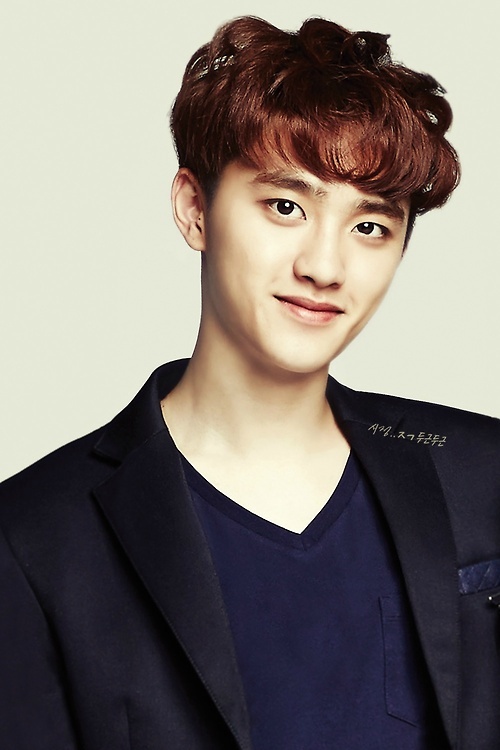 D.O. . HD Wallpaper and background images in the EXO-K club tagged: photo exo. Kyungsoo oppa were sooooooo cute n handsome!!! !